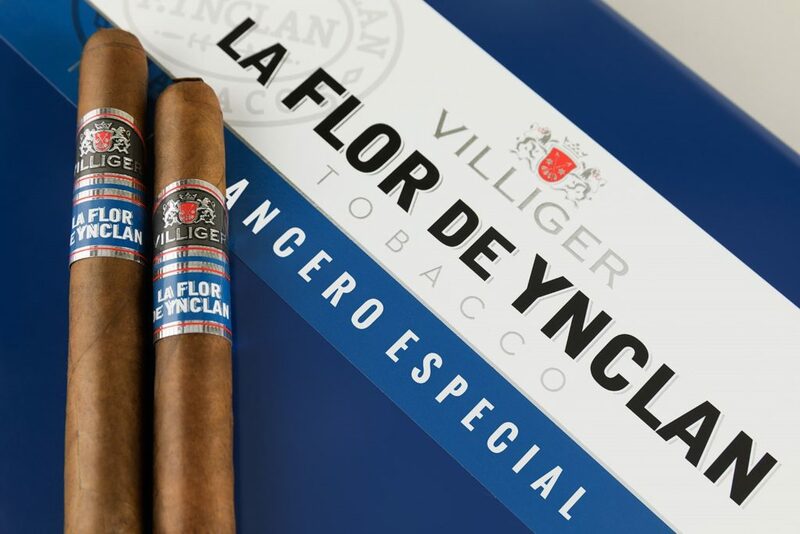 Villiger Cigars announces that the Villiger La Flor De Ynclan will be presented in a special edition Lancero Especial size, at the 2018 IPCPR in Las Vegas this July. 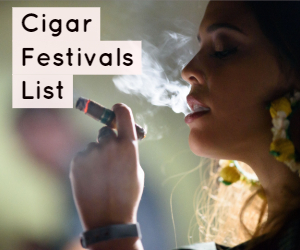 In 2017, the Villiger La Flor De Ynclan robusto garnered a 93 rating, ranked as the number 10 cigar in the world, by Cigar Aficionado Magazine. 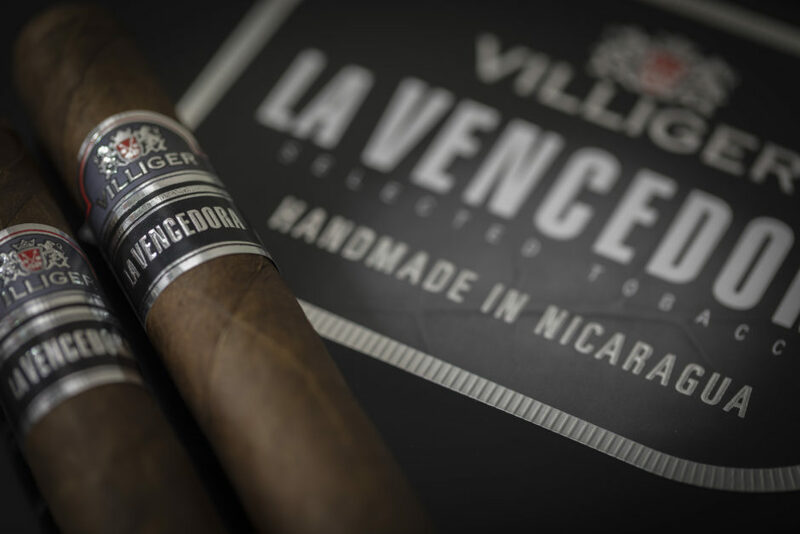 Villiger Cigars unveiled its first ever full-bodied Villiger Cigar brand, the Villiger La Vencedora in early 2018. 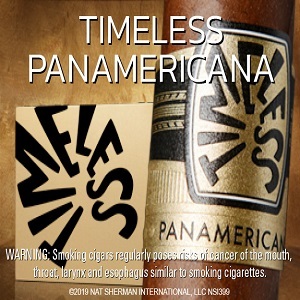 Villiger Cigars will now unveil the Villiger La Vencedora “Gordo” which is a new 6 x 60 size vitola at the IPCPR. 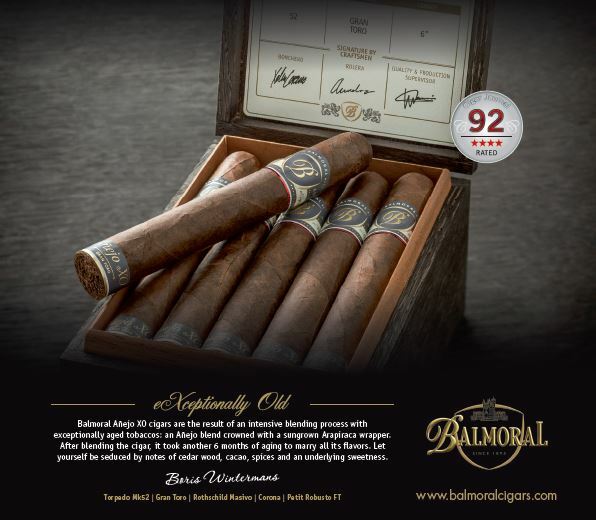 Reviews by consumers and media alike have been strong as the Villiger La Vencedora received a 92 rating by CigarSnob Magazine, a 92 Four Star rating by Cigar Journal, and a 90 rating by Cigar Aficionado. 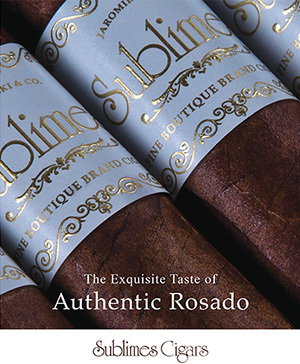 The Villiger La Vencedora Gordo will come in 25-count boxes with an MSRP of $10.50. About The Villiger La Vencedora: The Villiger La Vencedora is the follow up blend to the Villiger La Flor De Ynclan which attained a top 10 ranking in Cigar Aficionado Magazine’s top 25 Cigars for 2017. 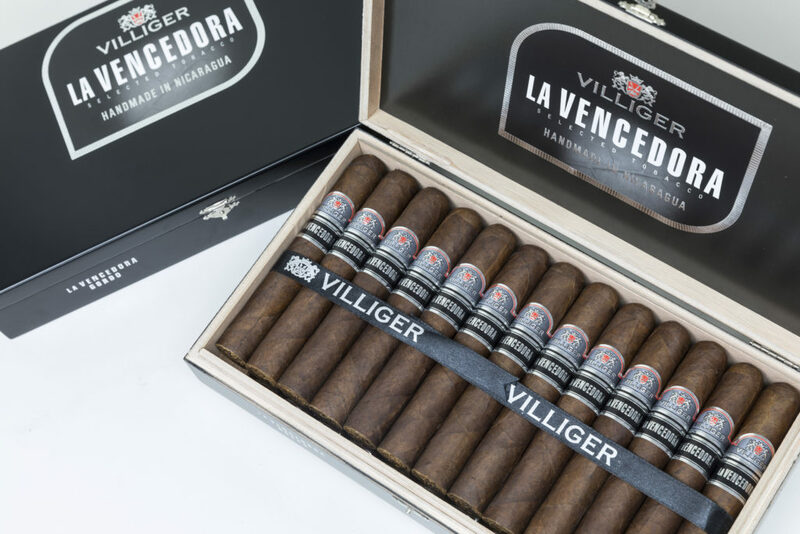 The Villiger La Vencedora which translates to “The Victor” is the first ever full-bodied Villiger cigar, and carries a special meaning to Villiger Cigars chairman of the board, Heinrich Villiger.